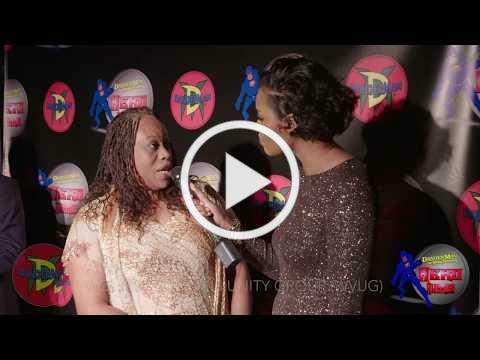 Los Angeles – An evening of celebration will mark the 20th anniversary for DangerMan, America’s Real Life Urban Super Hero at the Third Annual 2018 DangerMan Hero Awards, taking place on Saturday, December 8 at the California African American Museum (CAAM). During the affair, DangerMan will pay homage to his friend and recently departed mentor, comic book legend, Stan Lee. He will also invite attendees to tribute the twelve victims murdered at the Border Line Bar & Grill in Thousand Oaks, CA and the people who lost their lives and homes in the California wildfires, as well as the first responders, with a candlelight moment of silence. Produced by actor, mentor and philanthropist Roger I. Tinsley, the founder of the DangerMan Urban Superhero brand and CEO/President of the DangerMan Education Foundation, Inc., a non-profit 501(c)(3) organization, the gala will recognize eight community activists as “DangerMan Heroes” and present California State Senators Holly J. Mitchell and Steven Bradford with the DangerMan “Hero Award for Humanity.” Red carpet and VIP reception will start at 6:00 p.m. CAAM is located at 600 State Drive in Los Angeles. Tickets are available at http://dangermanheroawards.com/tickets/ . DangerMan hero nominees were initially announced online with visitors encouraged to vote for the most compelling community accomplishments and vision. This year’s “super” heroes include Reggie Berry, former NFL Payer and founder/CEO Goals For Life; Juliano Jarquin, behaviorist counselor and founder of The Human Element-Life Passage; Denise Estelle, founder/president of Estelle 4 Humanity; Eddie Jones, Jr., president of the Los Angeles Civil Rights Association; Nason Buchanan, Mayor’s Office of Public Safety & Community Relations Specialist; “Coach” Ron Crockett, homeless advocate and founder of Fun Zone Kids Reading Club; Mia Torres, teen homeless advocate; and Troy Druppal, basketball coach, motivational speaker and founder of Flex Foundation. All the recipients will receive special awards, cash and other gifts presented through the DangerMan Education Foundation, Inc. The top recipient is chosen as the DangerMan Hero of the Year and receives an additional cash prize to continue his/her work. 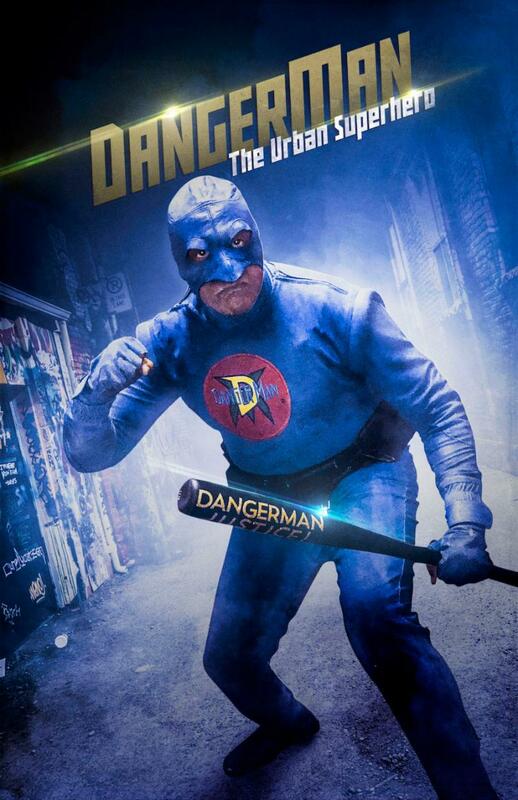 For sponsorship and ticket information for the Third Annual 2018 DangerMan Hero Awards go to www.dangermanheroawards.com and to join DangerMan as he battles for all things good, go to www.thedangerman.com . Friend DangerMan on Facebook at DangerMan Urban Superhero (https://www.facebook.com/DangerManUrbanSuperhero/ ) follow DangerMan on Instagram at @dangermanurban (https://www.instagram.com/dangermanurban/ ) and join him on Youtube at https://www.youtube.com/user/urbansuperhero.